multi-time Canadian Champion has yet to claim victory on. At Sno*Drift, round one of the 2012 Rally America Championship, L’Estage struggled with the icy conditions on the first day of the event and eventually finished second to Subaru driver David Higgins. L’Estage was back on pace for round two, 100 Acre Woods. Unfortunately, while battling Ken Block and Higgins for the lead on day one, Antoine and co-driver Nathalie Richard would have to retire their Mitsubishi with transmission issues. With the second place finish at Sno*Drift, followed by the DNF at 100 Acre Woods, Antoine is already 21 points adrift of Higgins in championship points. Despite a record entry at this year’s Oregon Trail Rally the battle for the overall championship and rally victory is down to Higgins and L’Estage. There are very few on the entry list that could truly mix it up with these two when the pressure is on. Nonetheless this is rally and if it can happen it will. If Carl Williamson can keep his driver “Crazy Leo” Urlichich in check they should be poised to pounce if there is the slightest mistake off the front. Definitely a tough one to call, but I would give the slightest edge to L’Estage. In SP, Laughlin O’Sullivan seems to be running much better in 2012. 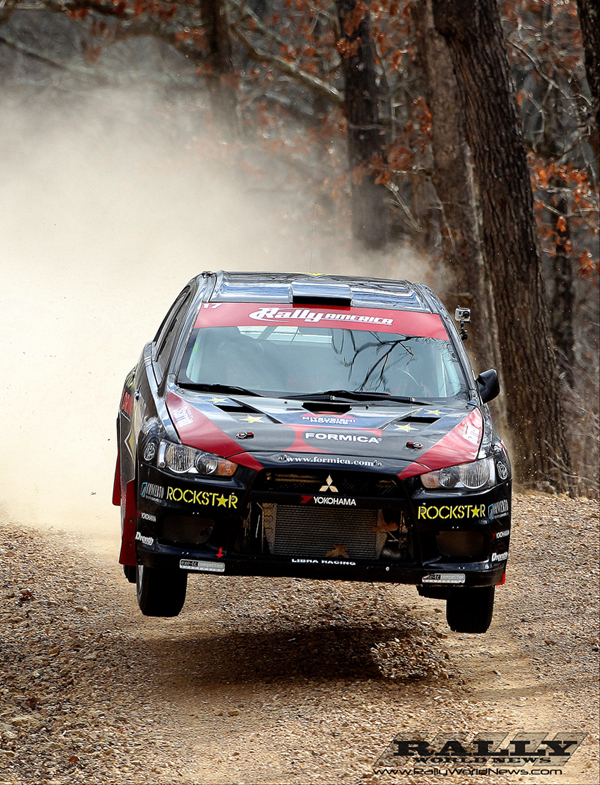 The X-Factory backed driver is back behind the wheel of a Mitsubishi in 2o12 after contesting 2011 in a Subaru. Laughlin is current locked in a points battle with defending SP champion Travis Hanson. We expect no love to be lost between these two as they tackle the first of two events to be held in the Great Northwest. In 2WD, Chris Duplessis is off to yet another commanding lead in the 2011 R2 Ford Fiesta. Nonetheless with only a mere 10 point advantage, Chris and his Irish co-driver Karl Atkinson are definitely finding some pressure from Andrew Comrie Picard [ACP]. Picard, who had long contested in an open class Mitsubishi, has been steadily gaining ground in his 2011 Scion XD. Ford Racing’s Dillon Van Way, in a G5 2011 Fiesta, really needs to get with the program for the Oregon Train Rally. Dillon has struggled to match the pace of Duplessis who is in the lesser powered R2 Fiesta. Just released onto the national series in 2012, Team O’Neill instructor “Fast Eddie” McNelly already has his sights clearly locked on the podium. I may have to go out on a limb and say that the boys in the 2WD class could be in for a rude awakening this weekend, coming in the form of a few blokes from down under. The challenge will come in true Hoonigan style from two Australian drivers from Summit Rally Team. Will Powers and Ross Allan have just landed with a pair of insane RWD Nissan Silvias. Assuming they can keep these monsters-of-drift on the stage, these cars should be capable of better top speeds on the fast flowing roads that are typical of this event. 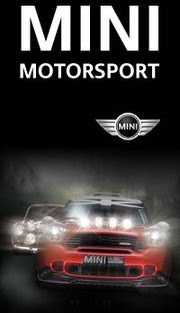 Of course they will be at a big disadvantage having never raced these stages before, but I will still go with an upset. The battle in 2WD could very well steal the show. With a whopping 63 cars hoping to start the 2012 running of Oregon Trail Rally it’s the second largest entry in the event’s history matching the 63 entries set in 2010. Oregon Trail's largest field was 76 teams in 2007. There will be plenty of action and competition right from start on the fast, gravel-pitted roads of the Oregon Trail Rally. You can see the action begin at Portland International Raceway on May 4th for $10 per person, $5 for children ages 6-12, and children under 6 are free. 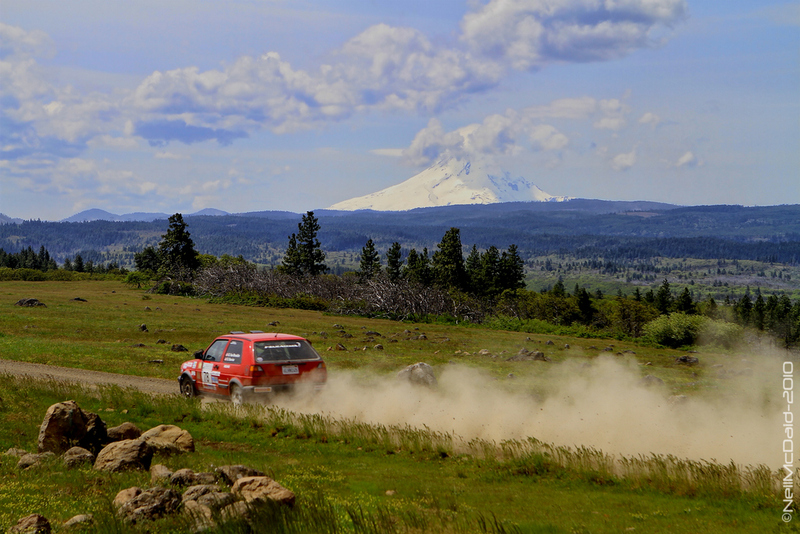 The event moves to The Dalles and Dufur on May 5-6 for more amazing free spectator viewing areas. Live online video streaming coverage of rally action and exclusive driver interviews will be available at www.rally-america.com. Online coverage is scheduled to begin Friday at 6:00pm PDT.